Buying a new condo, whether the building is newly constructed or a conversion is a goal for many buyers – for starters, the condo has that “new car smell.” There are many good lists out there for tips on buying Condos in general – here’s a recent one I really liked – but new construction (or conversions) carry additional risks that you should be aware of before signing on the dotted line. The main issue driving these is that a new Association is controlled by the Developer at the start. This means that the Developer – whose main goal is to make money – can adjust many aspects of Association life. Then, when they turn it over to the Owners, the new Board has to figure out how they want to govern and begin adjusting rules accordingly. Topping it off, Developers use multiple layers of LLCs to protect themselves from legal recourse (i.e., the corporate veil), so there isn’t as much pressure for them to do it “right.” The bottom line – here are four things to be aware of when buying a new condo so you’re not caught by surprise. 1) Lower-than-realistic Condo fees. Because the Developer isn’t in it for the long haul, and they want to sell units, they may artificially depress Condo fees. Lower fees are attractive to buyers, but aren’t sustainable because unfortunately, stuff costs money – see my Finances 101 for why it is so critical to be charging the appropriate fees. 2) Underfunded reserves. Press the Developer on if there has been a reserve study performed by a neutral party, and if the reserve study’s guidance is being met. Remember, underfunded reserves means the risk of a future Special Assessment or increased Condo fees to make up for underfunding. 3) Excessive amenities. Many new buildings have lots of convenient amenities, again designed to draw people in, that may not be sustainable in the long run. Dry cleaning service, bottled water in the gym, free printing or copying – all things that sound great but may get the axe once an Association realizes what it’s costing them. 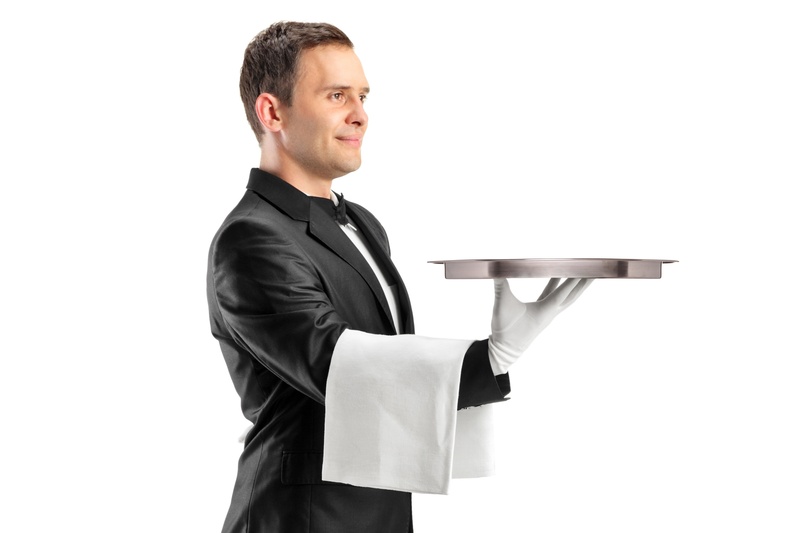 Be careful when buying a new condo – that butler service may come with a special assessment. 4) Inexperienced/new Boards. Once the building is turned over to the Owners, realize you’re dealing with a new Board that likely has a lot on their plate. They’ll need to stabilize finances, evaluate existing contracts to make sure they’re getting good deals (landscaping, trash removal, cleaning, etc. ), and learn how to effectively govern. A lot may change, and a lot of people may be upset things are changing. Try to be a part of the solution, not the problem, and be involved and informed. New buildings can be great – but just make sure you know what you’re getting into. None of these issues should stop you from buying your dream home, but they can end up being big surprises for the uninitiated. If you’re looking at buying a condo conversion, be aware of these additional considerations. Make sure you’re making an informed decision so you can enjoy a better Condo life.